It’s a great feeling to know that 2017 comes with a fresh wave of intense and beautiful trance music, put out under the one and only World Of Caellus collective. Alpha is in fact the first track released under World Of Caellus that was not produced by Caellus himself. 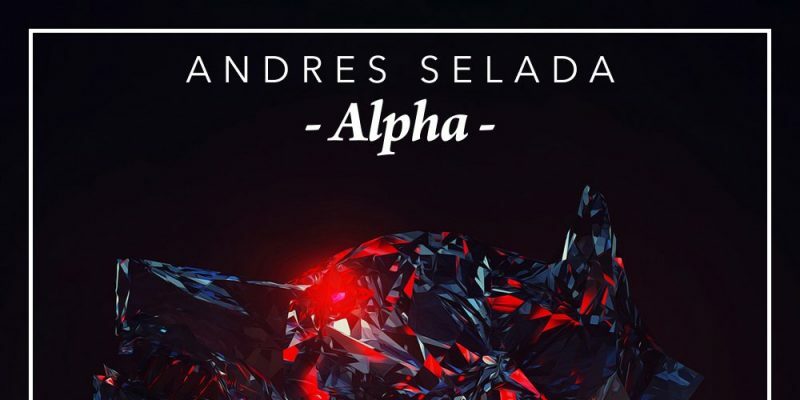 Andres Selada, a Colombian native with a passion for Trance music, is the driving creative force behind the new track, and there’s no question as to why the label saw fit to endorse it. Alpha is a fresh breath of cool air as the new year and all of it’s details settle in. The original mix is just over eight minutes long, as always really allowing the creativity to direct the music in the most free and forward thinking manner possible, so as to truly express what was intended without sacrificing any of the strength. The track builds up in a fairly minimal way at first, the trance vibe unfolds and envelopes you from the offset, but there are a few moments of this and this alone before the blissful ambiance begins to take shape. 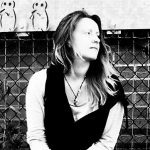 There’s a distinct energy to Alpha that is notably unique to the creator, and with electronic music in particular that’s a hugely important trait to possess. The story that unravels as the music surrounds you is immense and powerful, a true and beautiful gem when it comes to musical intensity and escapism. From around the two minutes and 30 seconds marker the world really starts to spin, taking your head space with it and setting free those unwanted or unnecessary negative thoughts. From here on in the track becomes its own emblem of peace and excitement and optimism. The sheer thrill of those synths and this particular combination of sounds, all running with a brilliant glow alongside the traditional trance rhythm and vibe that holds it together, is an unmissable listening experience. The music gives real meaning to the concept of trance and all that the word implies. When you take home the track there’s the added option and unquestionable benefit of three remixes accompanying the original version. Caellus himself offers a deep and soulful remix that is atmospheric and reflective in an entirely different way, yet that actually plays out following the original with perfect energy and relevance. There’s a striking electric guitar sound to this particular remix that makes for a stunning addition to the classic electronic vibe. This collection of tracks together in fact create something of an EP, one that will hit you like the height of a festival weekend – your body rushing and your head in the stars. Removing your headphones is greatly similar, actually, to the Monday morning downer that usually follows such an experience. Adnane Touzani offers a progressive trance remix within the collection, and again, this one brings a new scene to the story. The original feeling still floats along in there, but there’s a thickness and alternative intensity; the distorted synth and bass sound now presents a whole new display of imagery and emotions. It’s another track in which the music really starts to develop and evolve the longer you listen for, though it appropriately and cleverly comes to a close with a reminder of that original Adnane Touzani twist that made it his own. The Obi remix as well, a further touch of personal creativity to finalize the intensity of the journey that Andres Selada’s original artistry set into motion. There’s a sweeping wave of synths and a dream-like energy that flows out just after the three minute mark in this case, and it really reinforces the unique nature of this genre and the power of creative energy within instrumental music. What you get with this release is nothing short of a sublime trip, one that the trance family and beyond will be likely to return to again and again, to reignite that flame and burn away all of the coldness. Download the track Alpha and the remixes over on Beatport. Find and follow World Of Caellus on Facebook & Twitter. Visit their Website for more music and info.